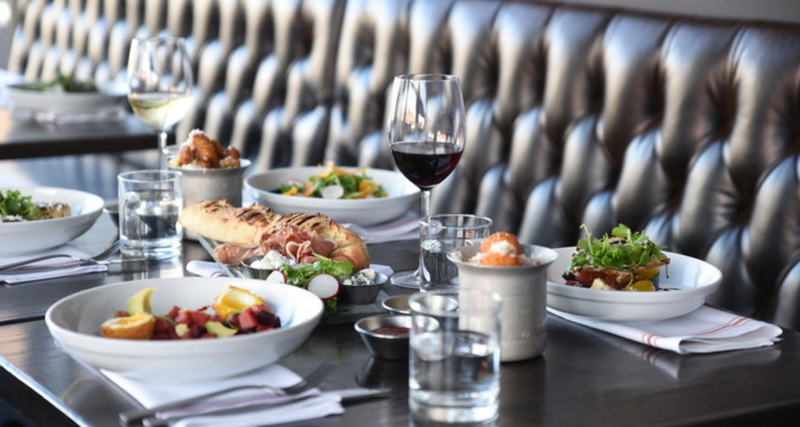 "My wife and I decided to try [RND Corner Grille] out for a Friday date night and it did not disappoint! The wait staff was very attentive and very kind. We had the salmon sandwich and the steak sandwich and both did not disappoint! Check this place out for some great food and a great atmosphere!" "Our food was prepared to perfection. Simple recipes but perfect. Server was great and another server jumped in when needed. Couldn't have been better!" "Lawrence! Go check out this new restaurant. I've always loved this space and finally it has a restaurant in it worthy of the fantastic location. The food is amazing! Drinks are sublime. It's the next day and I am still smiling from the meal we enjoyed here. Go! You won't be disappointed." 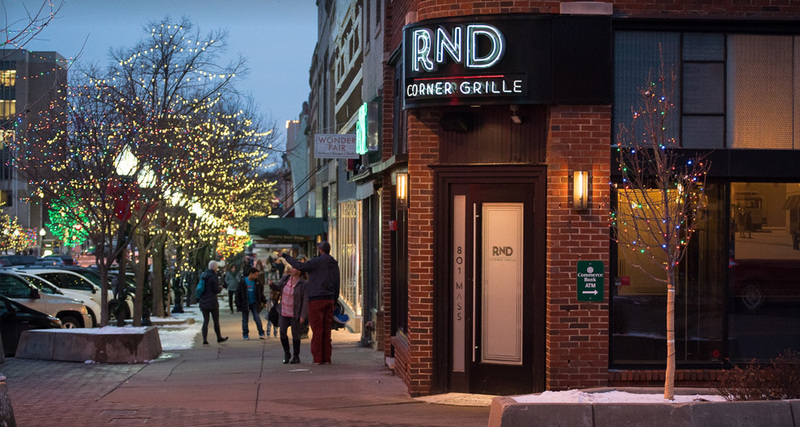 RND Corner Grille is an American Grille, located in Lawrence, Kansas on historic Massachusetts Street. 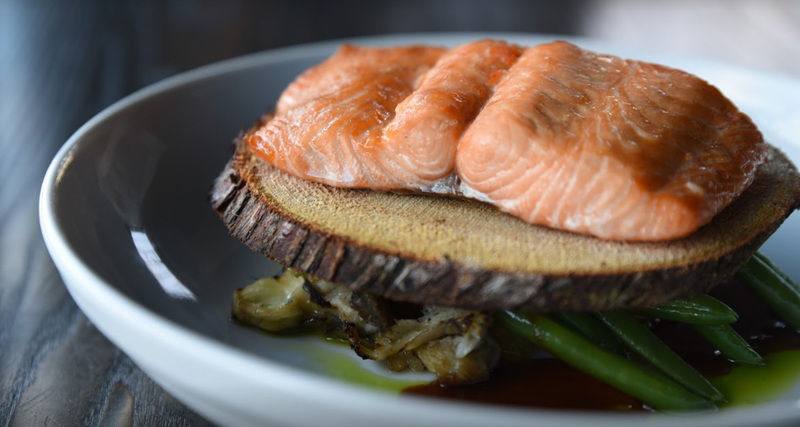 RND offers a great menu with an emphasis on locally sourced ingredients, along with an outstanding wine and cocktail list.